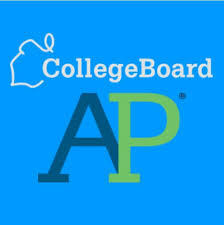 Congratulations to our FHS students on their recent scores on the Advanced Placement (AP) exams. Lastly, Dylan Gray and Cameron Slaton both received 3's on the AP Chemistry (arguably the hardest of the AP exams!) Congratulations to all the students and staff members!